← Stay Connected with the New Unlimited Connectivity App! Ladies and Gentlemen… start your engines! 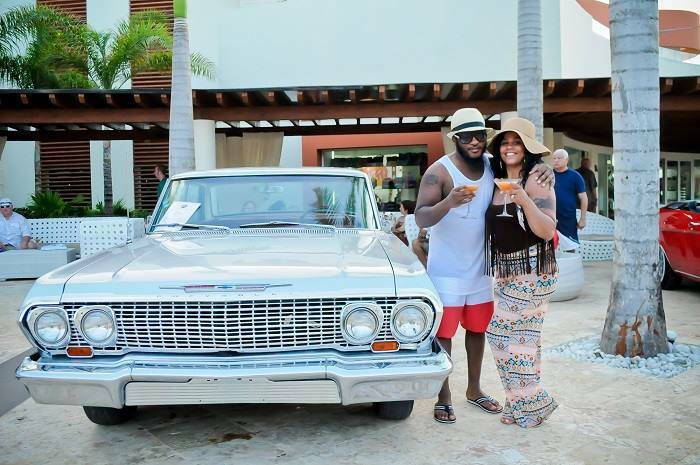 We cant stop day-dreaming about the amazing time we had at the Classic Cars Dance Party earlier this month at Breathless Punta Cana‬ Resort & Spa! At Breathless Punta Cana, beauty and chic style combine with non-stop adventure and Unlimited-Luxury®. While at Breathless Punta Cana Resort & Spa, mix and mingle with people from around the world or reconnect with those that mean the world to you. Featuring 750 ultra-contemporary suites with private terraces, Breathless Punta Cana is the epitome of luxury and excitement! Our guests had the unique chance to get up close and personal with some amazing cars all while enjoying delicious cocktails and great music from a live rock band! Thanks to everyone who came out to celebrate with us! 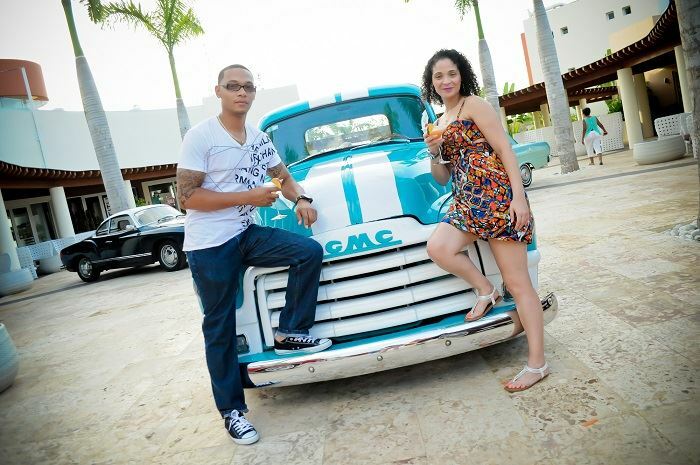 Guests having fun at the Classic Car Show at Breathless Punta Cana Resort & Spa. Cocktails and cars at the Classic Car Show at Breathless Punta Cana Resort & Spa. Having fun at the Classic Car Show at Breathless Punta Cana Resort & Spa. A great vintage car at the Classic Car Show at Breathless Punta Cana Resort & Spa. 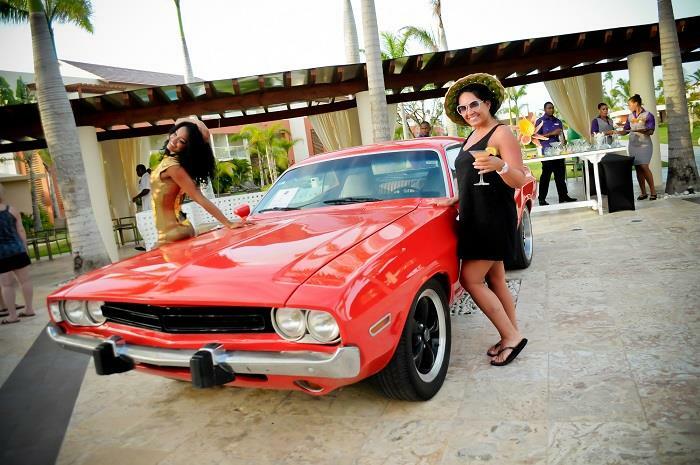 A fun night at the Classic Car Show at Breathless Punta Cana Resort & Spa! This entry was tagged Classic car show, parties, Punta Cana, special events. Bookmark the permalink.